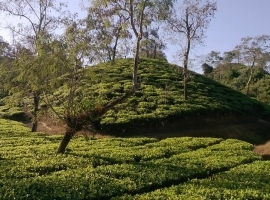 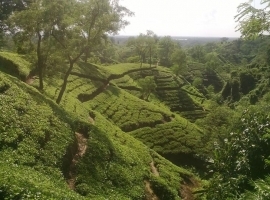 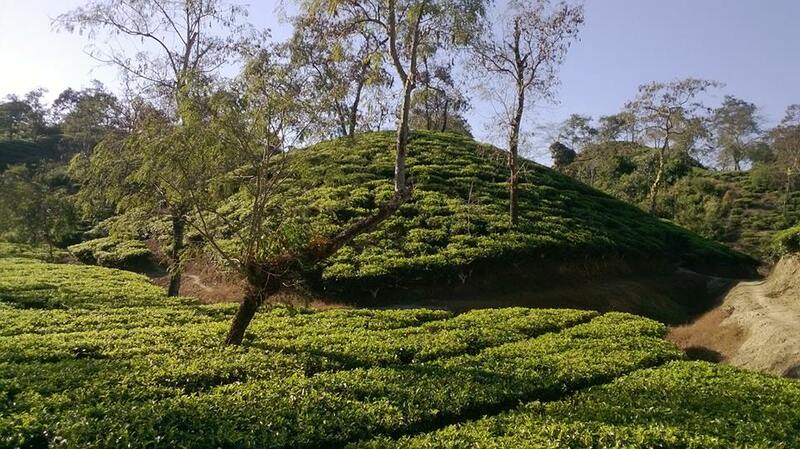 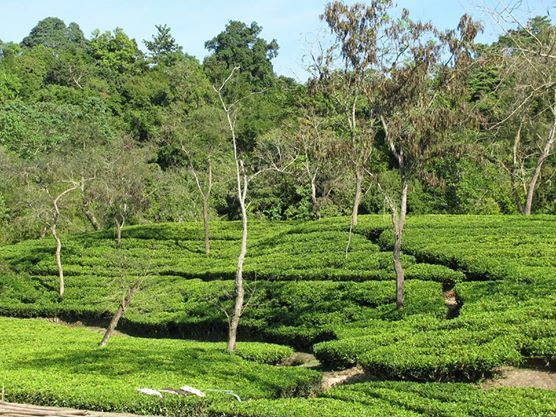 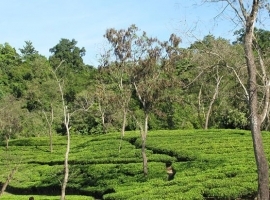 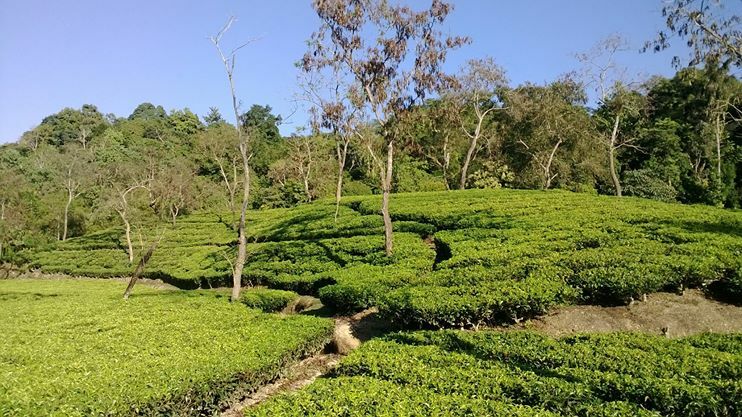 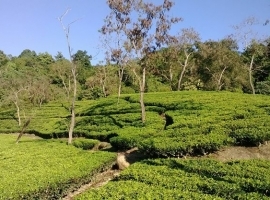 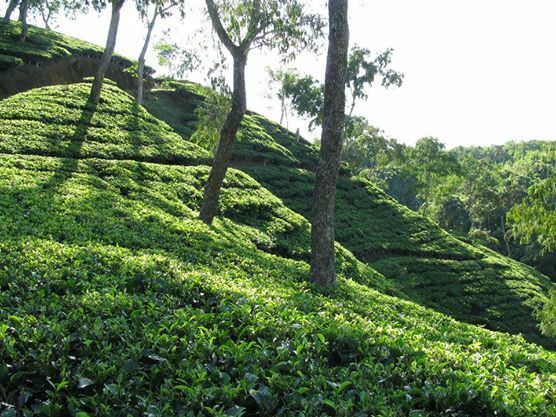 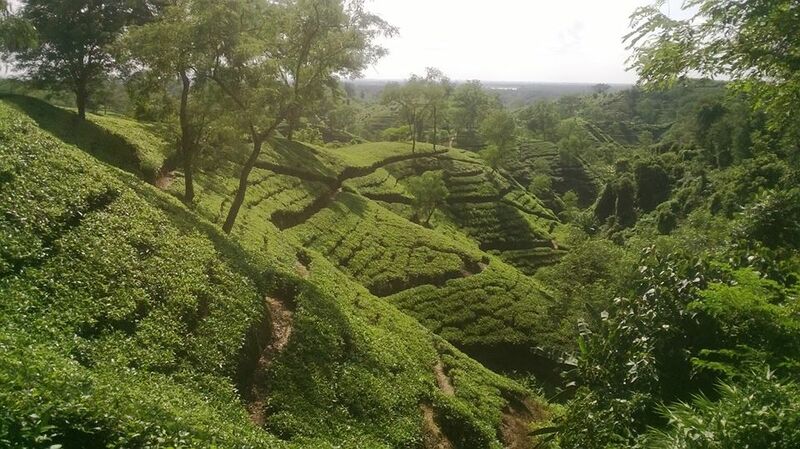 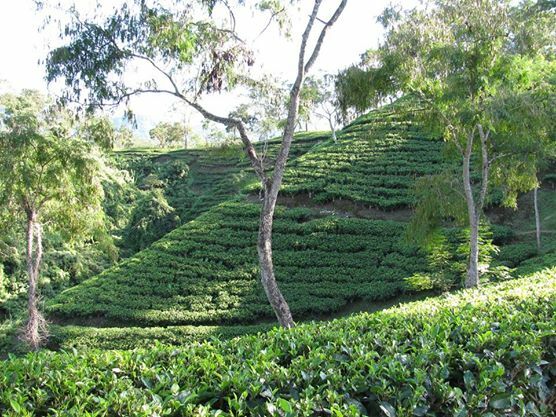 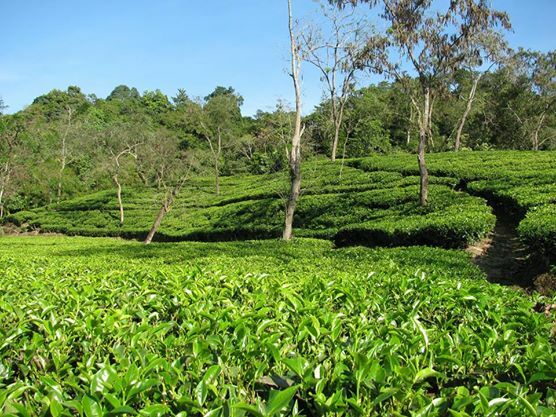 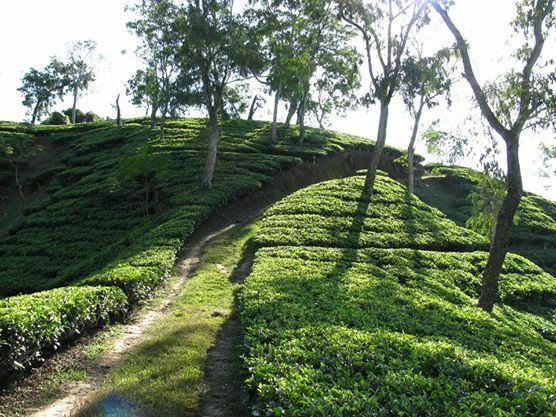 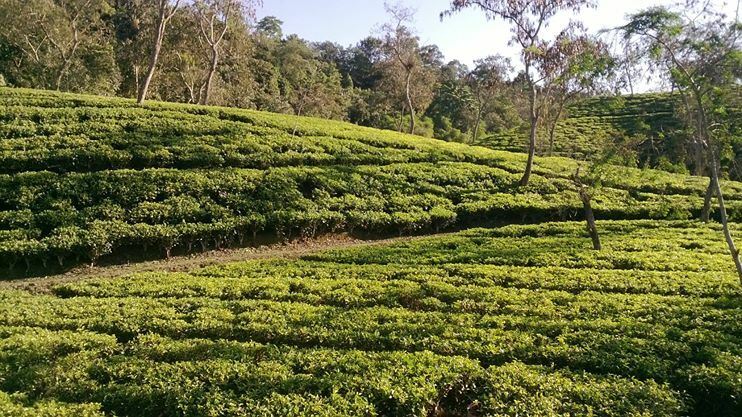 Cheviot Agro Industries Private Limited owns the 1500 Hectares Tea Garden, Binnakandy Tea Estate, in District Cachar, Assam. 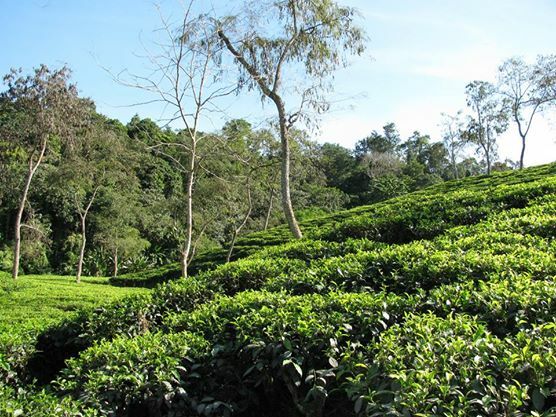 Owing to its superior quality the company's tea has consistently fetched the highest premium in auctions. Besides bulk sales, the company also markets its own packaged tea under the brand name - Golden Horse. 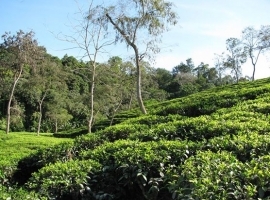 Continuous research and development is undertaken in the estate for manufacturing of superior quality Black Tea. 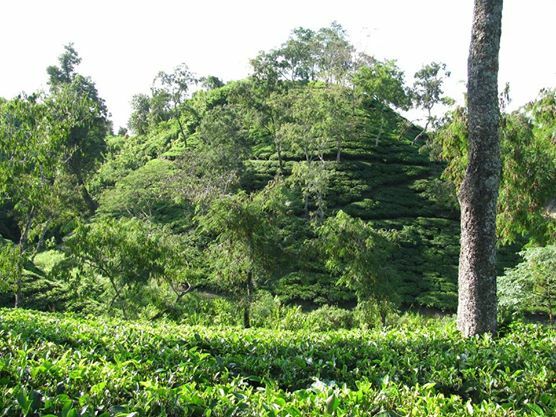 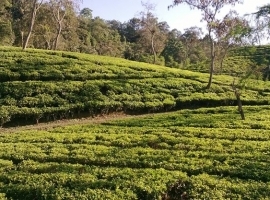 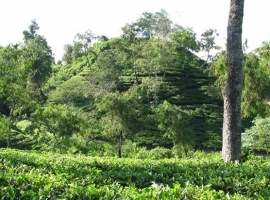 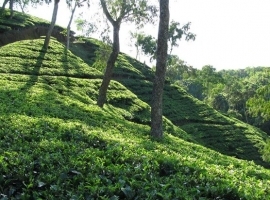 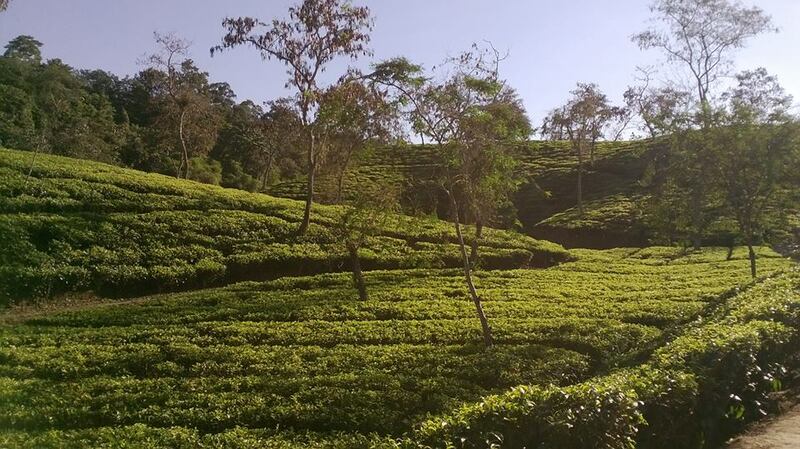 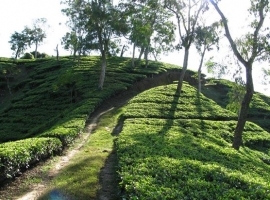 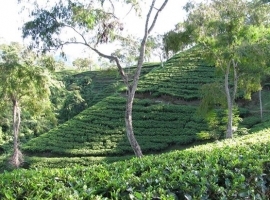 New Plantation of tea is taking place year after year. 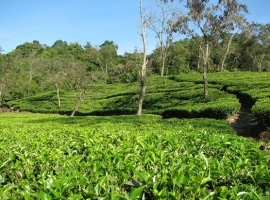 Annual crop is around 12,00,000 kilograms / annum which is likely to rise in future. 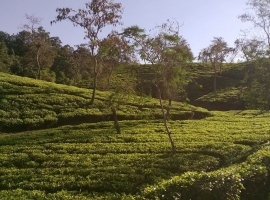 New plantation on virgin soil is in process in a large way.